For more than 35 years, Dentons’ Muscat office has provided legal advice and support for a wide range of projects and transactions. Teaming with Dentons’ Muscat office means you gain access to unparalleled experience and capability in a country and region that has undergone rapid changes over the past 40 years. Dentons & Co have full rights of audience in the Oman courts through our associated firm S&A Law Firm. S&A Law firm provide dispute resolution and advocacy services in the Sultanate of Oman. They are instructed in relation to a wide range of matters in all the main areas of dispute resolution, litigation, arbitration and mediation. Our team of Arabic-speaking lawyers with full rights of audience in the Oman courts is recognised as Oman's most talented and successful. We have worked on many large and complex disputes with successful results. The team of 10 lawyers is led by our partner Abdelrahman El Nafie. He has been practising in Oman since 1982. We have the knowledge and experience to identify all the pitfalls to be encountered when undertaking litigation and other dispute resolution proceedings in Oman. We understand the importance of providing realistic assessments of the likely time and cost involved with claims and dispute resolution. Dentons is honoured to have won five awards at The Oath Middle East Legal Awards 2017, including the top award of the evening for International Law Firm of the Year. The ceremony took place in Dubai yesterday evening where the Firm also collected awards for Law Firm of the Year – UAE, Real Estate & Construction Team of the Year, Banking & Finance Team of the Year and Corporate Team of the Year. The Oman Update Official Gazette 1287 published on 31 March 2019. 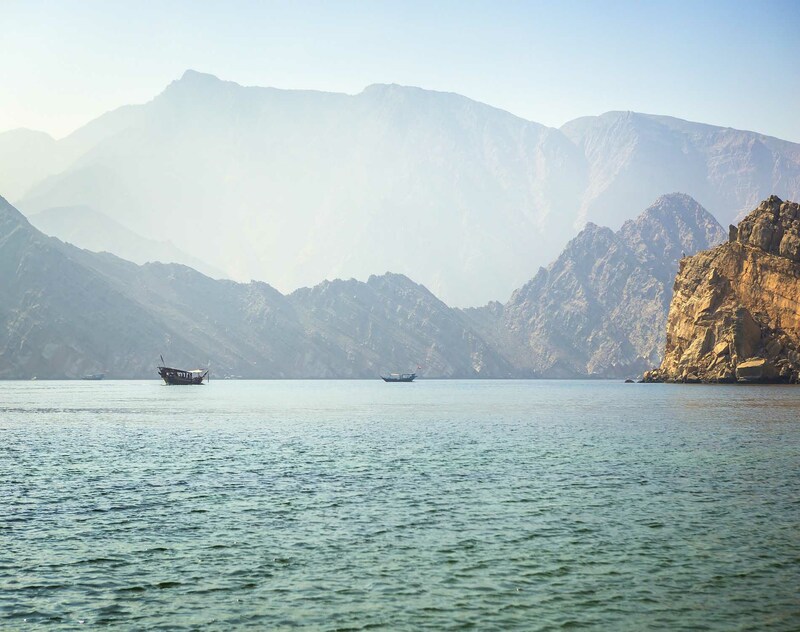 Dentons congratulates Outward Bound Oman (OBO) on celebrating a decade of operations in the Sultanate. The occasion was marked with the gathering of 120 delegates from 32 countries at the Outward Bound International 2019 World Conference. Held at OBO's purpose-built outdoor national training centre on 14 – 17 January 2019 and opened by His Highness Sayyid Faisal bin Turki Al Said, Patron of Outward Bound Oman. Dentons was proud to sponsor ten marathon relay teams of Omani college students comprising of six members each as well as fielding two teams of Dentons lawyers for the eighth annual Muscat Marathon held on 18 January 2019.